North Dakota Shooting Sports Association maintains records of high scores and state champions. 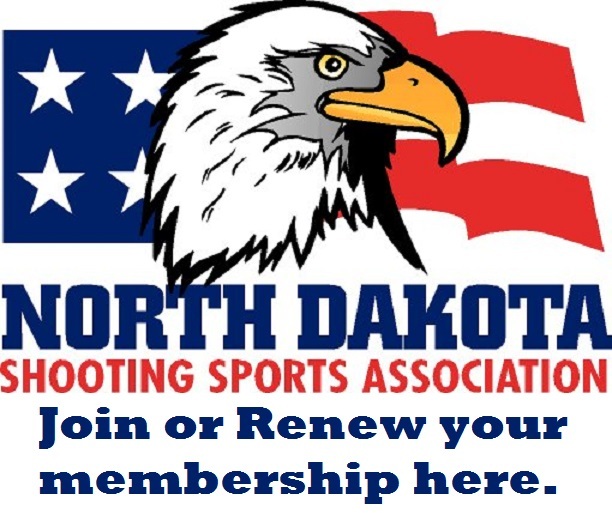 To qualify you must be a resident of the State of North Dakota and a member of North Dakota Shooting Sports Association. The state record program was established in the mid 1960’s to recognize competitors that excel in their competition by firing the highest score ever fired in a course of fire. Each competitor who is a NDSSA member that sets a new record is awarded a certificate indicating the achievement. Below are listed the guidelines that have been established for this program. Records are to be set at NRA Registered matches, NDSSA State Championships or higher level of competition fired within the state of North Dakota sponsored by a NDSSA affiliated club. Records must be established in at three (3) or more competitions. If a state record is not challenged for five (5) years, it will not be published after that time, or until the course of fire is used again.